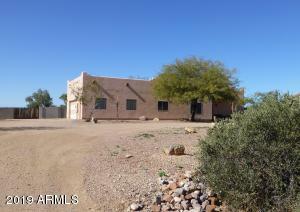 Listed below you will see some of the best deals in Apache Junction. If you see any properties you would like to visit, feel free to contact me. 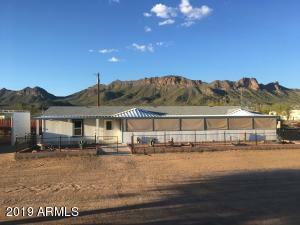 Throughout the day this list of the newest Apache Junction properties is updated, so check back often. 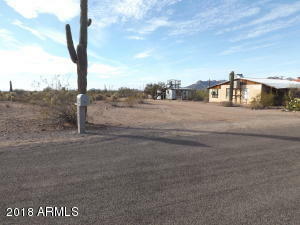 All of these lovely properties are around $400,000. 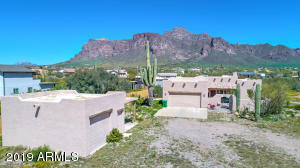 Apache Junction is a great place to call home. Let me help you make the move a little smoother. 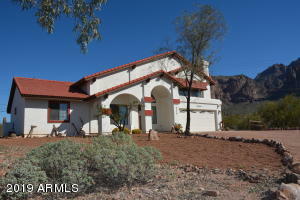 If you are needing a great resource for Apache Junction real estate market trends. Look no further. 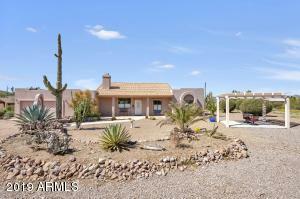 Put my experience in the Apache Junction real estate market to work for you. 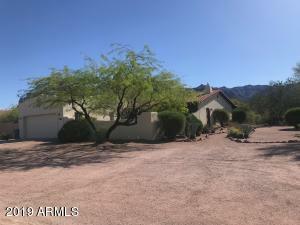 Looking for a real estate professional in Apache Junction? 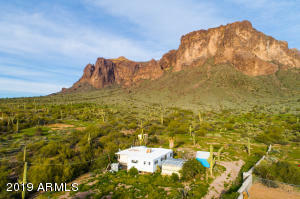 I specialize in the Apache Junction real estate market. 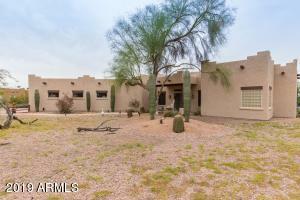 Make me your choice for the best real estate agent in Apache Junction. 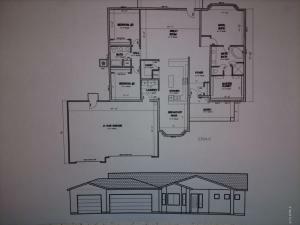 I will get you the information on any of these properties you see below.